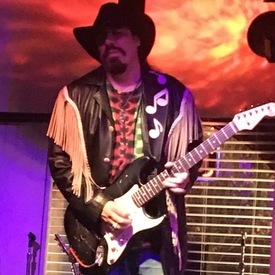 I play guitar,in styles of Stevie ray Vaughan,lance Lopez, Albert King,bb king. Looking to write & create over time. Play some live shows build a product. See more Crossville Musician Available ads.